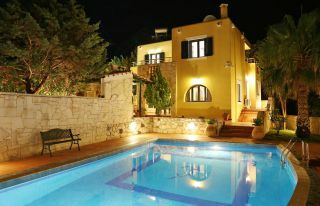 Villa Nafsika is a luxury 3-bedroom villa with a private pool, located in the seaside village of Stalos, 2 km away from the sea and the sandy beach. 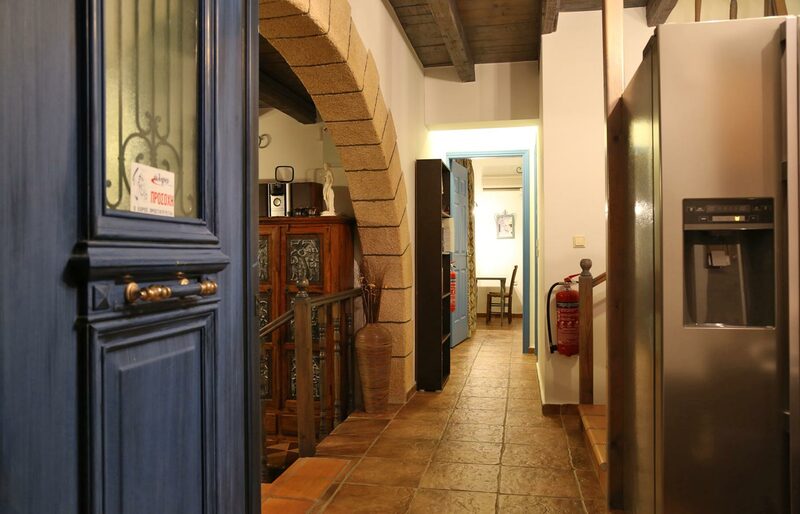 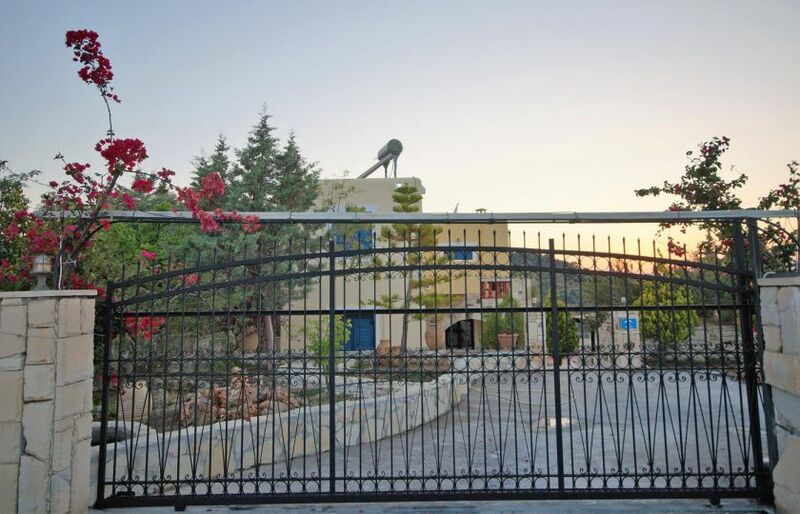 This beautiful villa is located 9 km west of the beautiful town of Chania. 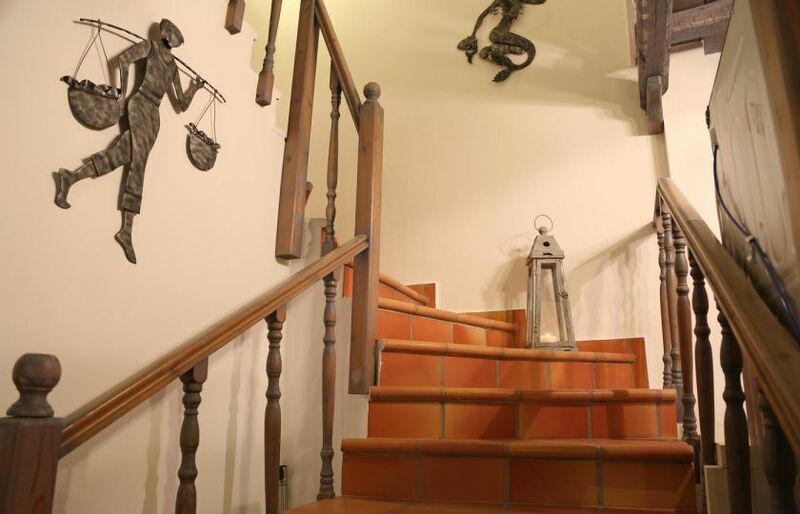 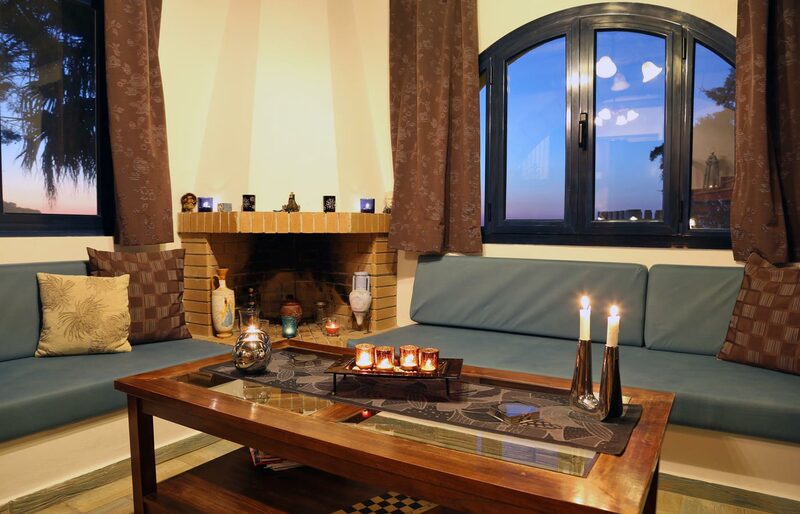 The villa is decorated with traditional furnishings in a lovely open plan living room (with fireplace), dining room and kitchen on the ground floor. 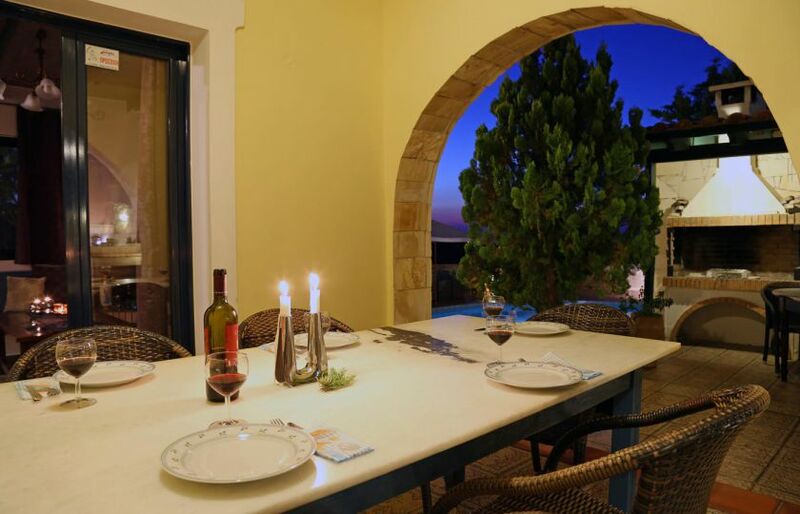 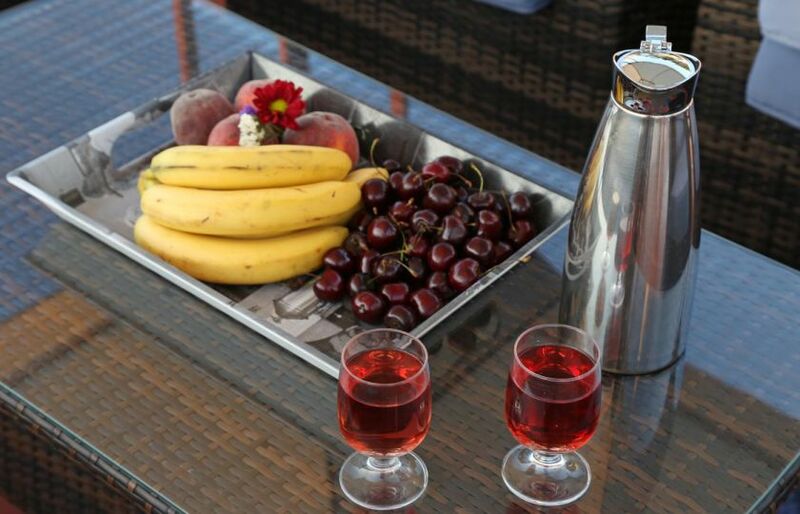 A lovely courtyard with a private pool and breathtaking sea views and barbecue is offered. 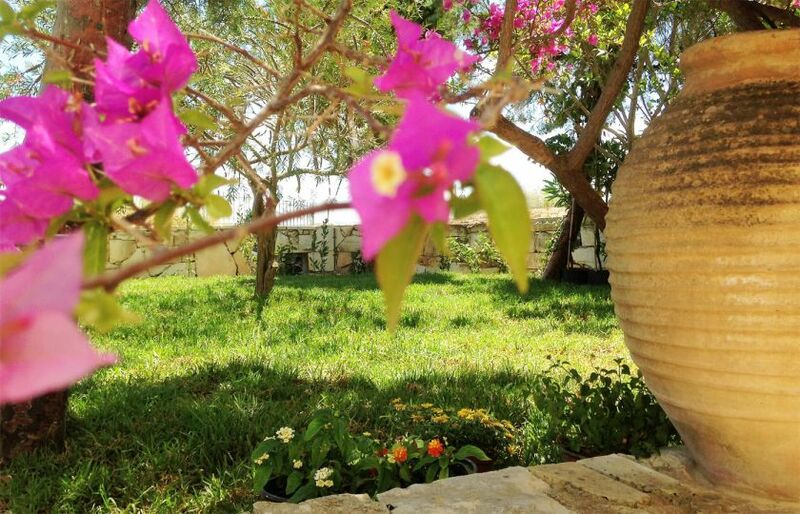 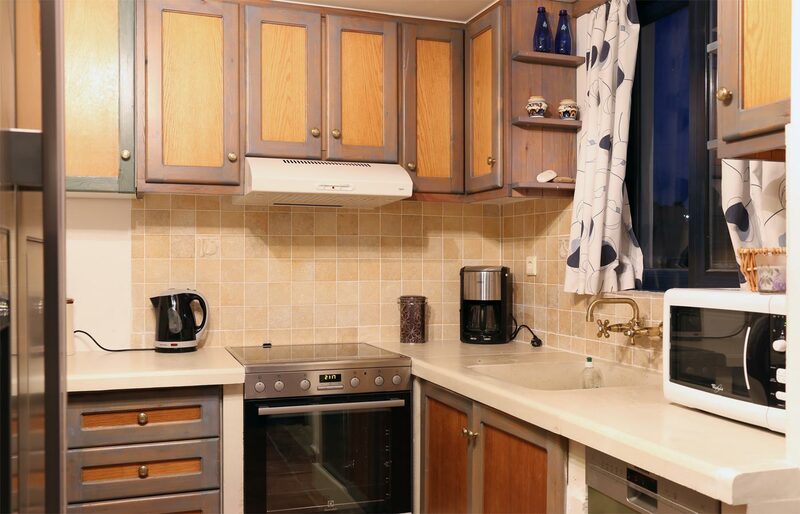 One bedroom with two twin beds with a lovely terrace is offered on the ground floor of the villa. 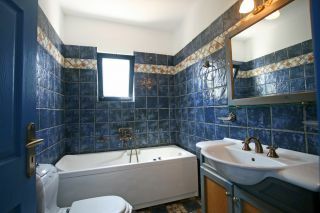 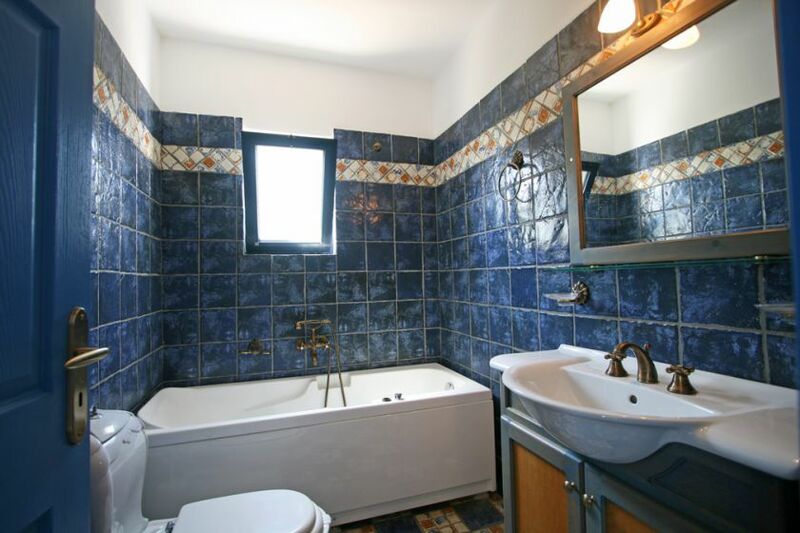 Downstairs, there is also a common bathroom with a shower. 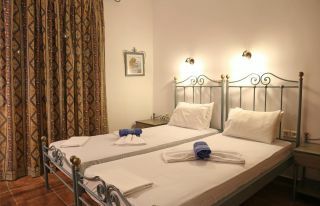 The upper floor of the villa has one double bedroom with a bathroom, and another bedroom with two single beds with a jacuzzi. 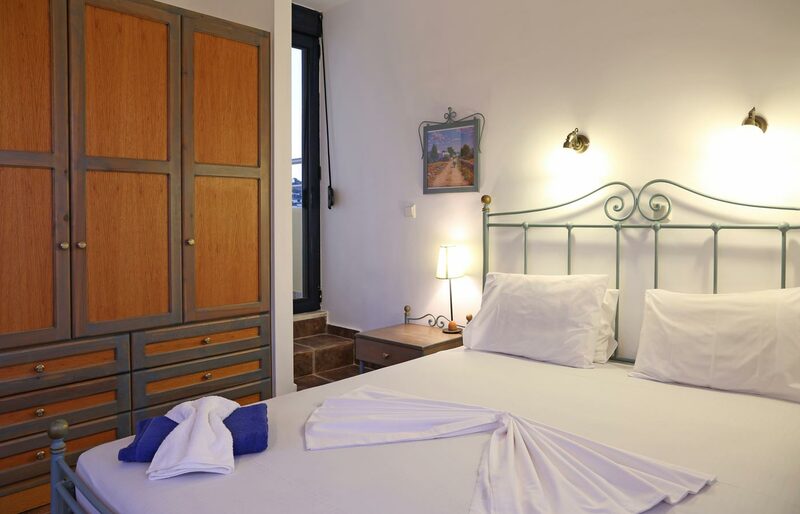 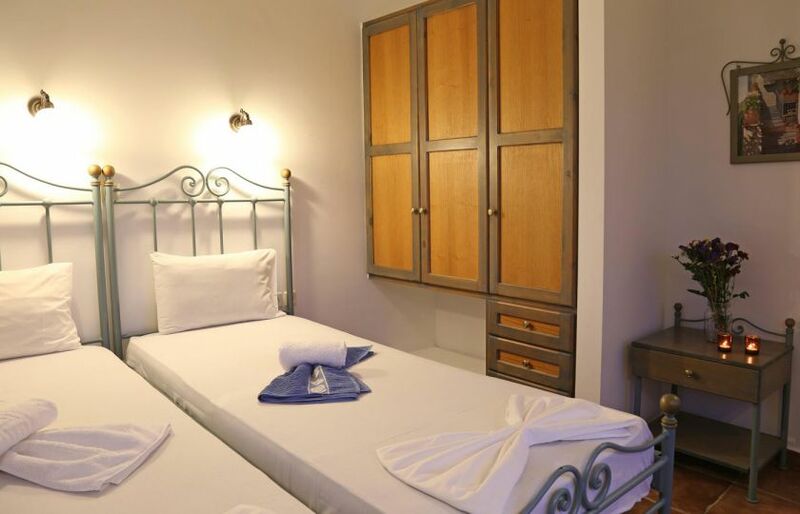 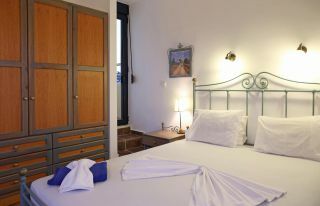 Each bedroom of the villa is equipped with air conditioning. 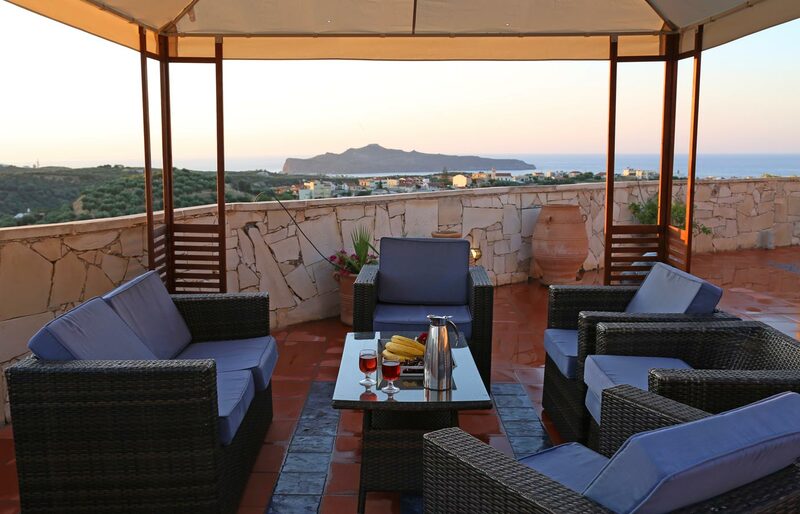 Stalos is a touristic village, 7 km from the town of Chania, with a lovely sandy beach and a very lively beach with plenty of cafes, restaurants and bars along the coastal road. 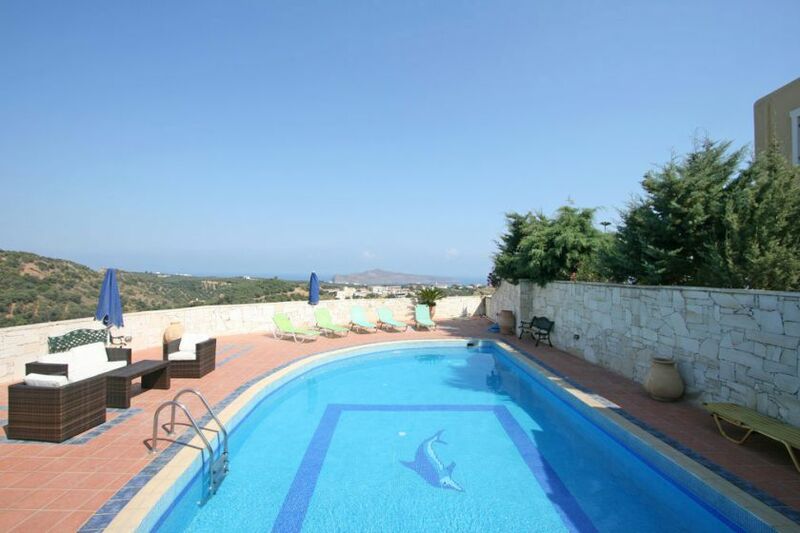 Fantastic outdoor-area and big pool. 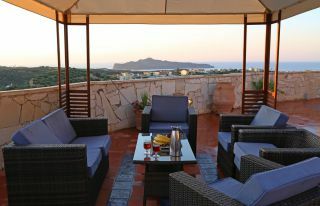 Villa is very nice located on top of a hill with fantastic views to the sea and the landscape. Very clean and friendly staff, Villa was cleaned twice a week. 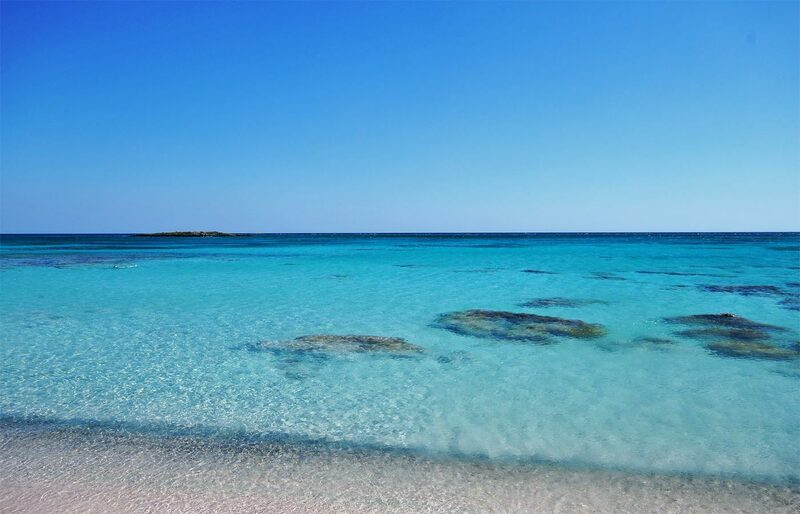 A lot of different beaches and Chania are reachable within 15 minutes by car. 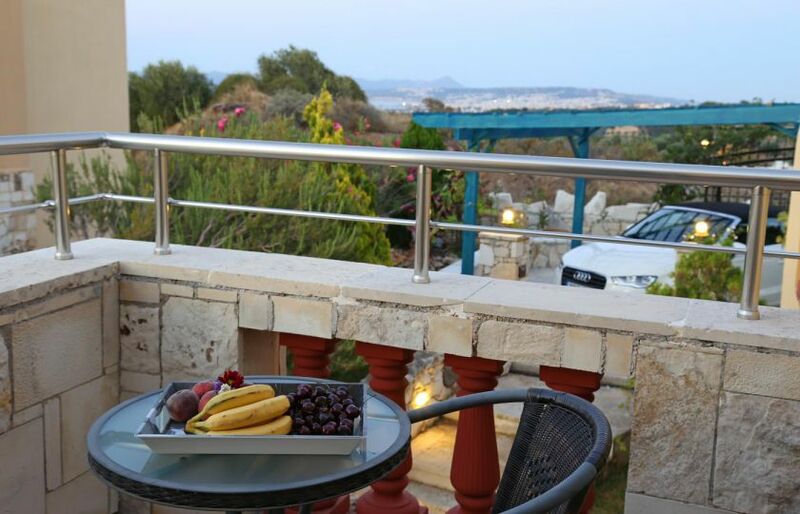 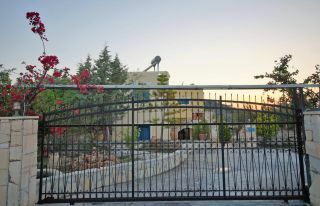 We spent 2 weeks in Villa Nafsika in August 2018. We loved the house, for us it is 100% recommendable. 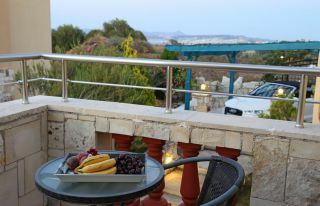 Top Service delivered by Thehotel.Gr. The agency contacted us all the time, to check if everything is OK.
Thehotel.Gr reacted very fast on all questions or wishes we had during the booking process and during our 2 weeks stay onsite. All wishes or small problems were managed and solved by them as quick as possible. (unusable pool after stormy weather was cleaned and fixed within a few hours). 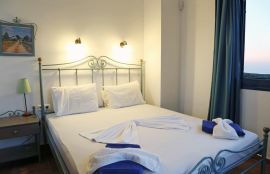 5 star rating for Mr. Solidakis and his Team - thank you! 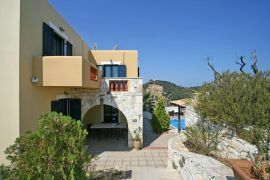 Beautiful house, pool area and view.